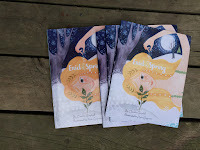 My sample copies (soft & hard) for 'Enid Spring' arrived today and they are BEAUTIFUL! 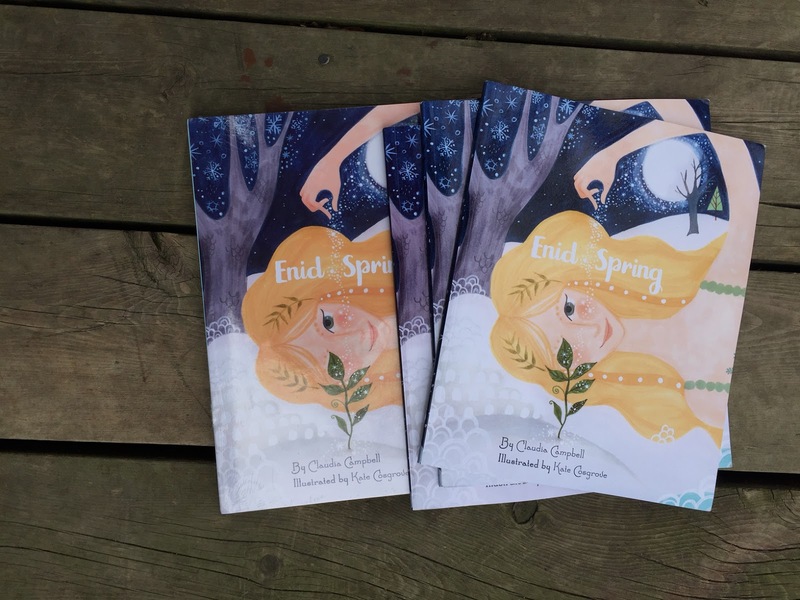 In case you don't remember, this lovely bedtime story was written by author Claudia Campbell and illustrated by me last spring. 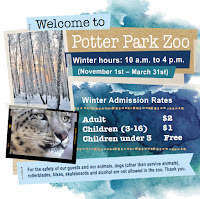 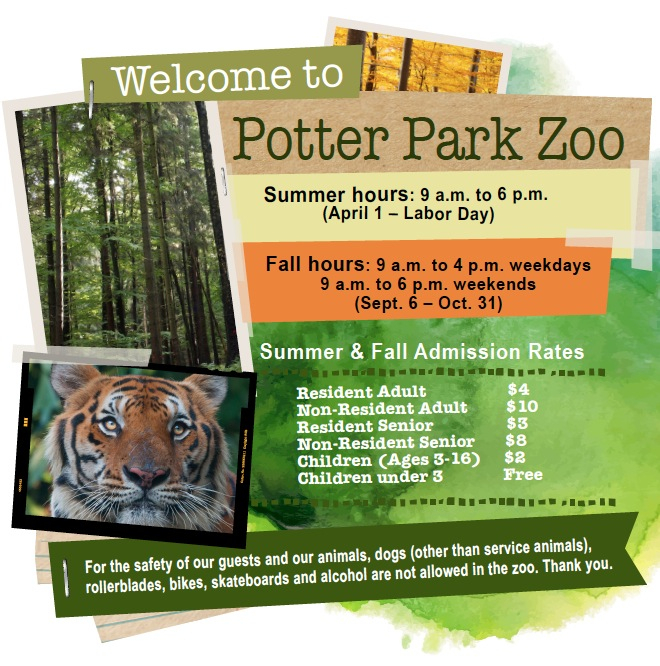 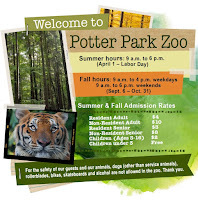 I gave Potter Park Zoo's seasonal hours sign a little face-lift. 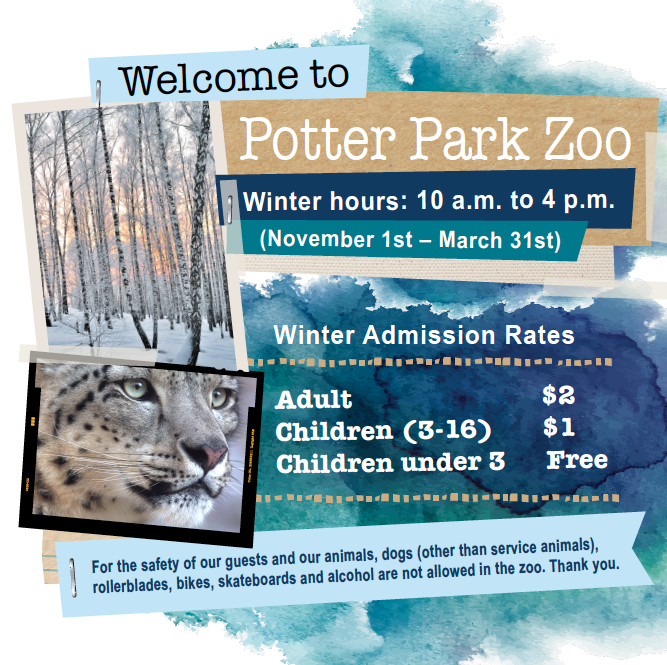 The nip & tuck will be hopefully be displayed before the summer season. Which according to the sign starts on April 1st!